The Hunt for Electronic Footprints in The Cloud ! 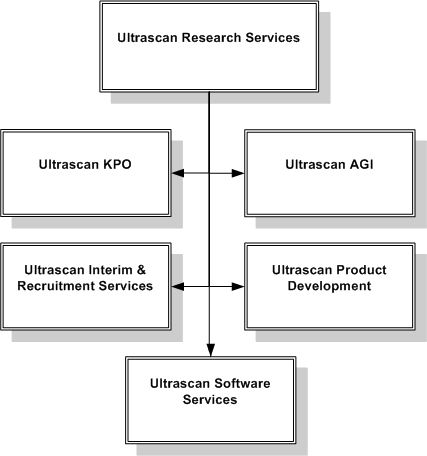 Ultrascan AGI is a subsidiary of Ultrascan Research Services, an international research organization with over 3280 experts in 69 countries. Ultrascan focuses on (internet) crimes such as Advance Fee Fraud (419), Corporate Identity Fraud, Credit Card Fraud, Support and Funding of Terrorism, Counterfeiting, Money Laundering and Stock & Securities Fraud. What sets Ultrascan Research Services apart is its “feet in the street”. Ultrascan Research Services not only employs academics, but also doctors, physicians and ex Law enforcement personnel, a powerful mix of science and streetwise skills.